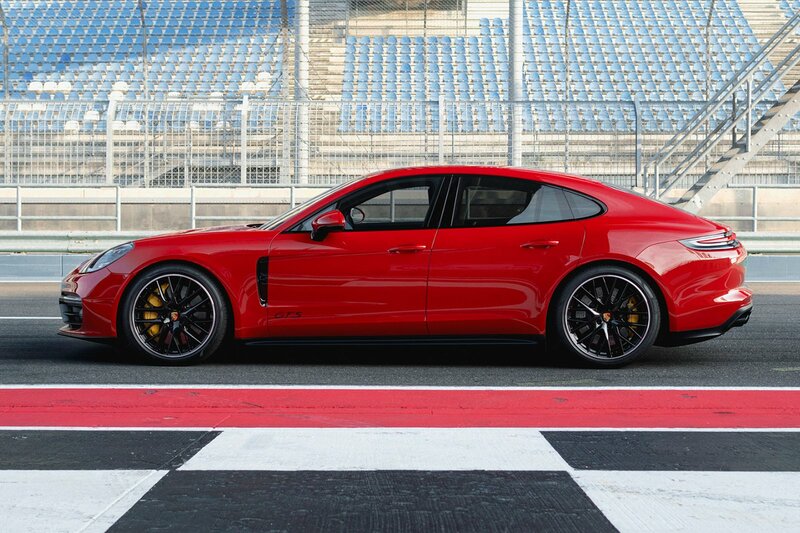 2019 Porsche Panamera GTS verdict | What Car? Is the Panamera GTS worth £15,000 more than the already excellent Panamera 4S? If the optional extras are the ones you might specify anyway, yes it is, and you’ll also benefit from the unique styling upgrades. But both the BMW M5 Competition and Mercedes-AMG GT 4-door are considerably quicker and less expensive. And, more importantly, they’re no less fun and give nothing away in terms of usability.